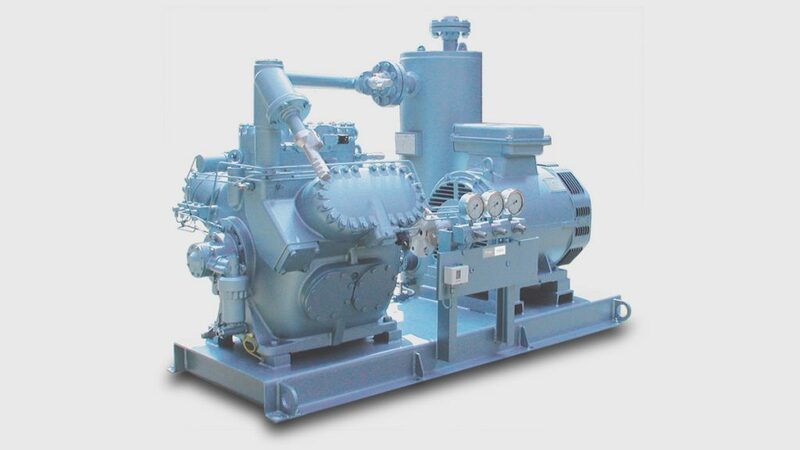 Southern Sales & Services offer GEA Grasso piston compressor packages, designed for cooling and freezing in medium and larger sized industrial applications, are famous for their simple straight forward installation and long life time. 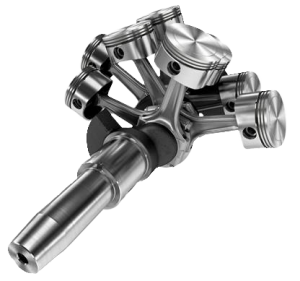 Sophisticated programs support our worldwide sales team, to design the optimum package for the job. 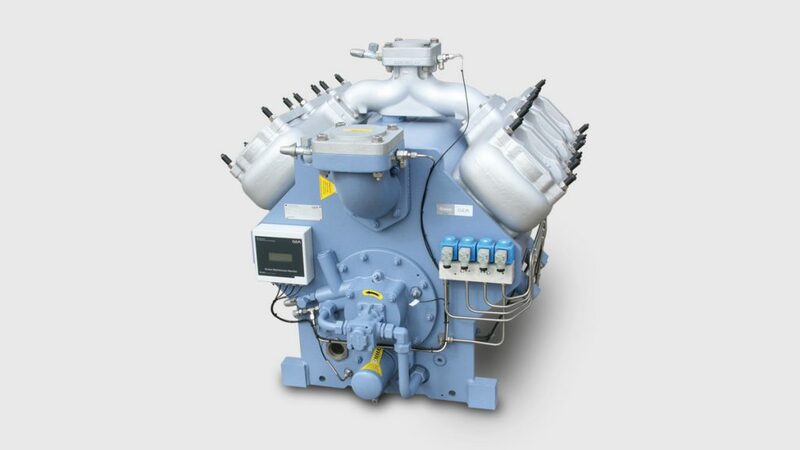 A typical GEA Grasso piston compressor packages comprises: efficient oil separators, low maintenance V-belt or direct coupling drive line, a sturdy base frame for various engine room layouts and latest technology electronic systems for general control, safety and indication of upcoming maintenance intervals. High efficient VSD modules are available to maximize package efficiency & life time. 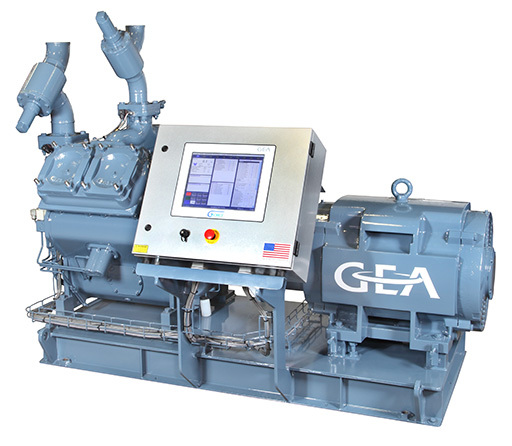 The GEA Grasso V series packages can be divided in single and two stage. 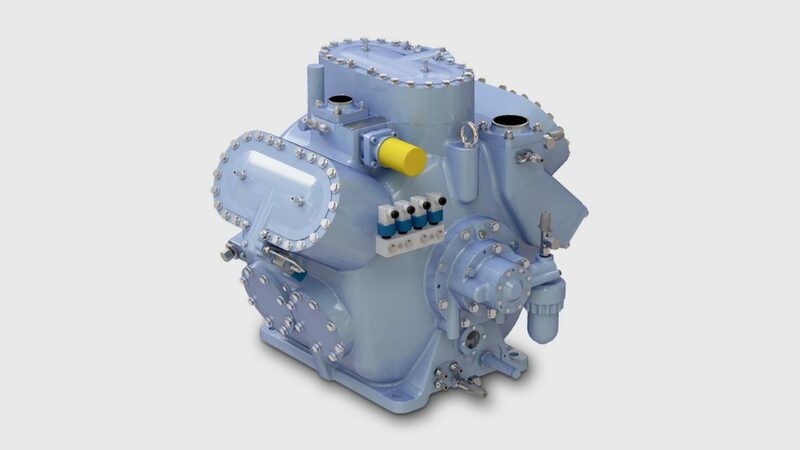 The single stage piston compressor packages of the V series include 7 sizes in v-belt as well as direct drive execution in a capacity range from 150 to 900 kW. 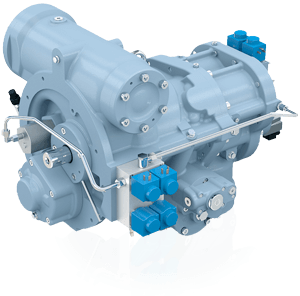 The two stage piston compressor packages include 7 sizes in v-belt as well as direct drive execution in a capacity range from 50 to 300 kW. These series are ”State of Art”. 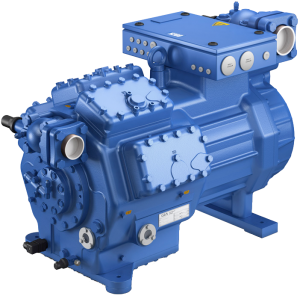 The newly designed compressor with automatic indication of the required service intervals by means of the revolutionary Grasso Maintenance Monitor are well received by the market as “the choice for the future”. 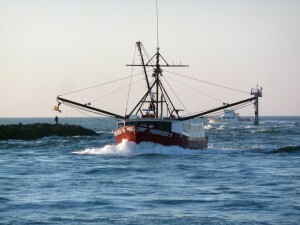 Due to the extreme low oil carryover the oil separator is often left out to safe costs and engine room space. 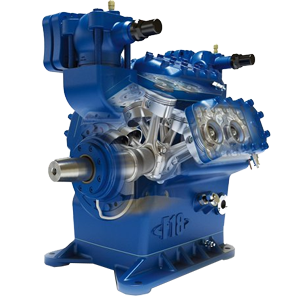 The single stage piston compressor packages of the 5HP series include 4 sizes in direct drive execution for low temp. 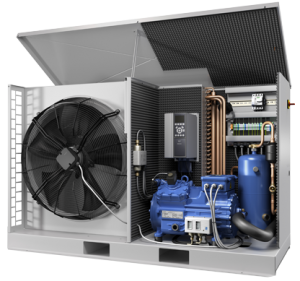 applications (CO2) as well as heat pump applications (NH3).